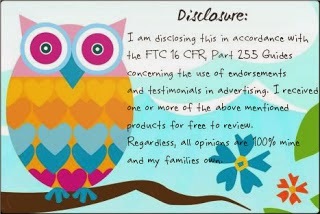 We all care about of families safety, but how many of us are actually aware of items we need in our home? 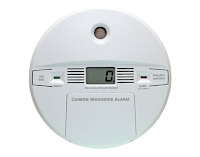 We all know we need working smoke detectors in our homes but what about a carbon monoxide detectors. There was a carbon monoxide detector in our home when we bought it. We were unsure if it actually worked or not so my in-laws bought us a new one. With having three small children in our home it is very important for us to make sure we having working smoke and carbon monoxide detectors. We have had problems with our furance in the past and was told it will start leaking carbon monoxide sometime in the future. 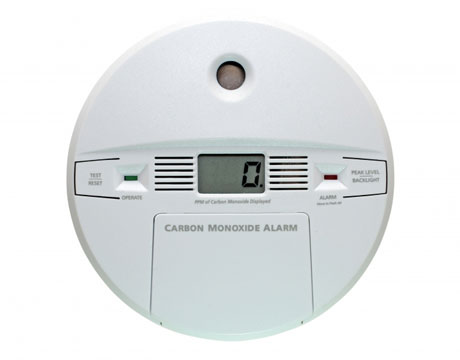 If we did not have a carbon monoxide detector in our home it could become a deadly situtation for our family. So what exactly is Carbon Monoxide? Carbon Monoxide is an invisible and potentially dangerous gas that hovers all around us. You can’t see it, you can’t taste it, but it’s out there, and the fact that it’s not detectable by our senses makes it all the more dangerous for us in certain situations. Generally, carbon monoxide is present where there’s some kind of fuel combustion mixed with an enclosed space; gas stoves, water heaters or gas dryers, kerosene heaters, running vehicles or engines such as a lawn mower or generator in a closed garage, etc. While carbon monoxide is a naturally-occurring element, the greatest threats to us is when carbon monoxide is present in our homes, places of work or other indoor gathering places. This is one reason we had our home switched over to a electric stove instead of gas. I also try and leave a crack in our garage door after using the mower or just leave the door open awhile so all the fumes have time to escape. My family is very important to me and I hope this information helps you in making the important decision to purchase a Carbon Monoxide Detector for your home today. Visit www.sdfirealarms.co.uk for a supply of fire safety equipment. Gas stoves freak me out for that reason, too. All of our home runs on electric, but we still have the detectors. Our appliances are about half gas, half electric, and this worries me. We had a carbon monoxide detector, but we didn't think it worked, took it down, and promptly forgot about it. Thanks for the reminder. We need to buy a new one.